For more than 50 years, Shell Point has been providing seniors with an unparalleled retirement in a resort-style, waterfront setting, along with the stability and peace of mind that comes with the assurance of lifecare. Individuals with moderate to advanced memory loss, Alzheimer’s disease and other dementias can rest easy knowing that Shell Point’s ongoing commitment to excellence in healthcare extends across all levels of the care continuum through Connected Living, Shell Point’s memory care program. Connected Living Memory Support at Shell Point centers around creating a mission-guided celebration of personhood. 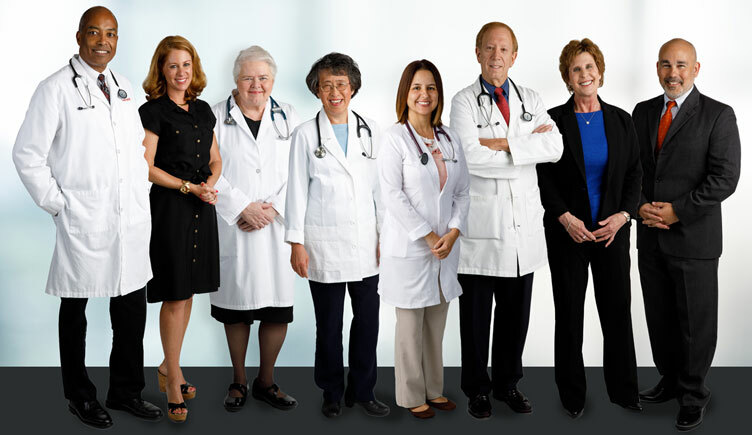 Its holistic approach supports an individual’s unique strengths and abilities, allowing each resident to thrive in a robust, structured program that emphasizes relationship-based care, dynamic LifeQuest programming and the support of an interdisciplinary team of healthcare professionals. 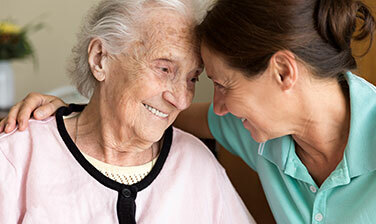 From clinical psychologists to specially trained memory support specialists, an interdisciplinary team of healthcare professionals is well-prepared to meet a wide array of memory care needs, thanks to a customized staff training program developed by Shell Point’s own team of memory care experts. This advanced curriculum, approved by the Florida Department of Elder Affairs, provides hands-on guidance for Connected Living team members who are responsible to support and guide residents with Alzheimer’s disease or related dementias. During the classroom training, staff are trained in meaningful engagement standards and Virtual Dementia sensitivity education, as well as the Best Friends approach to communication with culture and language training, and much more. Shell Point provides memory care services at the Larsen Pavilion skilled nursing center (below) and Connected Living at The Springs. Dr. Chris Votolato, Director of Behavioral Health at Shell Point has been an active contributor to our Health and Wellness Blog covering topics related to Mental Health. Review the links below for articles pertinent to you and your loved ones.